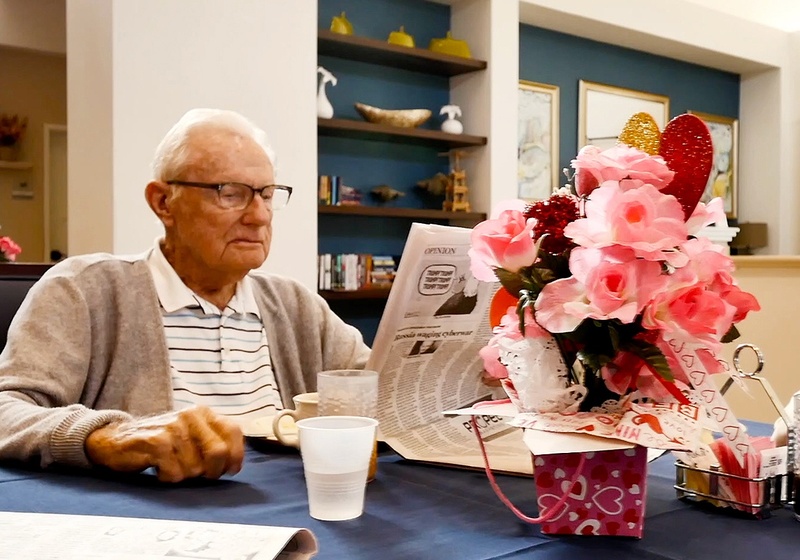 The Cadbury Park Memory Care philosophy is to support, protect, rehabilitate, and encourage our Memory Care Residents while fostering positive feelings of freedom, security, and a sense of belonging. From the small house design of our residences, each with its own kitchen, dining, and living rooms, to the familiar and secure arrangement of our gated, walkway connected neighborhood site plan, Cadbury Park offers intimate and friendly surroundings to provide a high level of social interaction and freedom of movement for our Residents while ensuring maximum safety and security.  Opportunities for activity and engagement take place throughout each day, such as birthday and holiday celebrations, barbecues, personalized music therapy, shopping and event outings, and exercise and walking programs. Private Transportation arrangements are made for doctors’ appointments and other needs.  Through our association with the Roskamp Institute, a leading research organization dedicated to chronic disorders of the mind, our Memory Care staff has been certified to understand and properly respond to the needs of Residents who are dealing with Alzheimer’s, Parkinson’s, and other memory limitations, as well as the needs of their families. Cadbury Park Memory Care starts with a design that creates a family-style home for our Residents. Each home has its own kitchen, living room, and private quarters with bathrooms. In addition, a spa is located in each home for assisted bathing and personal grooming. Two of these unique homes are connected by paved walkways, covered verandas, and a gated courtyard to create a secure neighborhood setting where Residents have the freedom to safely and securely explore their surroundings and interact with their neighbors. Like most homes, the kitchen is the heart of daily life at Cadbury Park Memory Care. The minute you step inside you'll understand how the integration of meal preparation into the central living area makes for a familiar and truly home-like setting for our residents. Family is always welcome and may access our Community Camera online for a real time view of common area activity in your loved one's home. 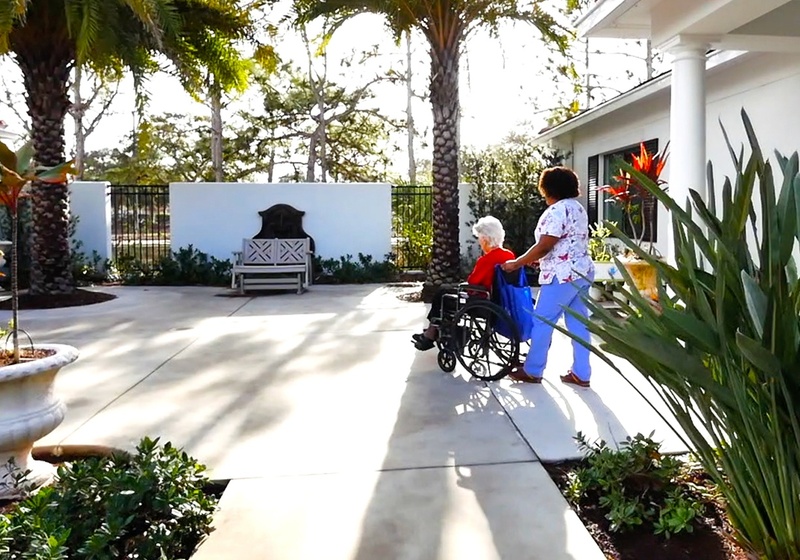 Resident rooms are bright and spacious, both to assist our caregivers in attending to daily needs and to provide Residents with a comfortable and familiar space to call their own. 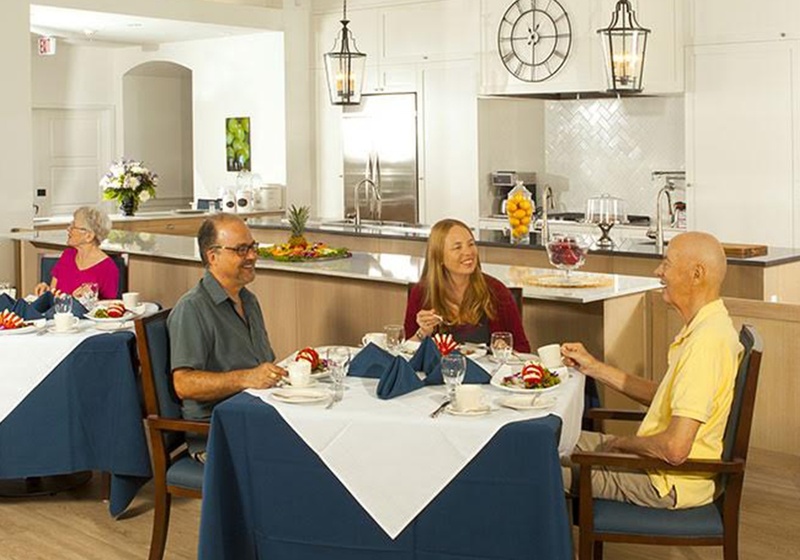 All rooms open onto the family-style living and kitchen areas, and while our caregivers assist and encourage engagement and participation in activities, our Residents are free to participate as they desire. Private baths allow for discreet and convenient toileting, but assistance is always close by if needed. 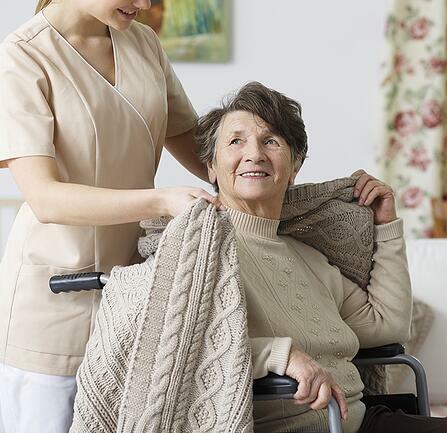 Bathing can be a highly stressful experience for those with cognitive deficiencies – particularly for Residents with mobility issues – and accidents are a primary concern. 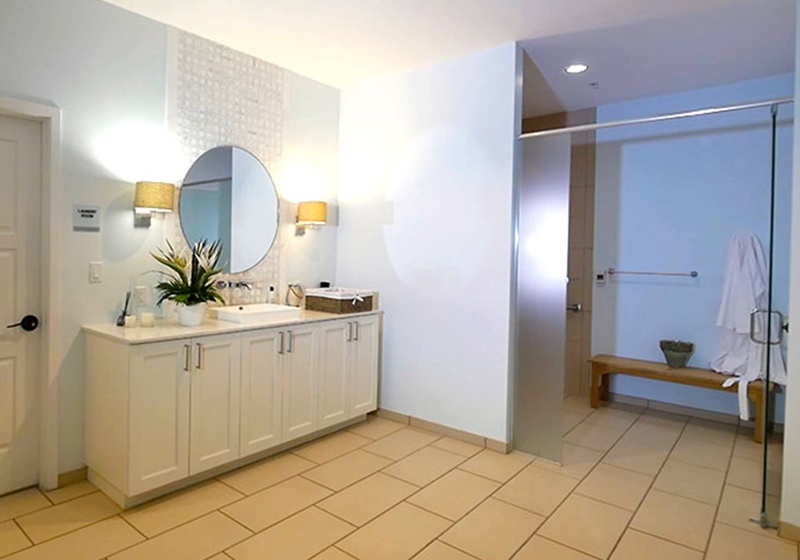 By including a spacious grooming Spa in each Memory Care home, our Residents can more easily bathe with caregiver assistance, maximizing safety and comfort. All personal grooming needs, such as robes, towels, and supplies are provided. 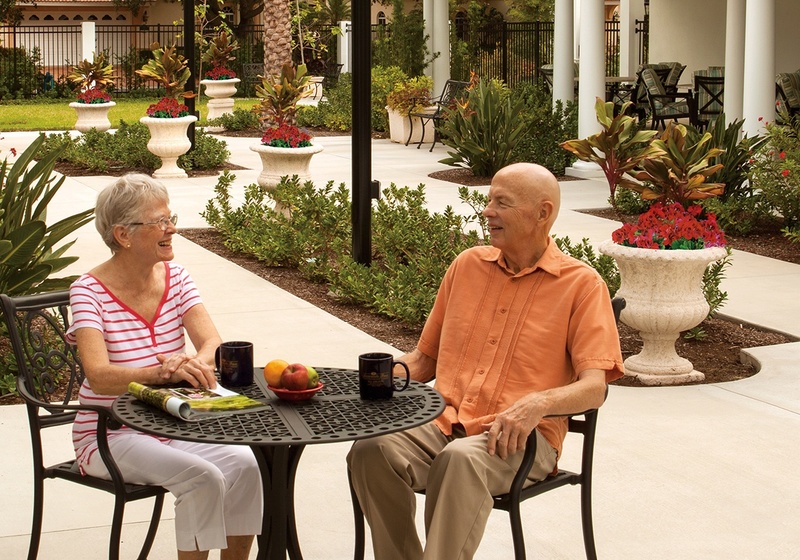 Each Resident’s individual care plan is developed, supervised and regularly reviewed by qualified and specialized health care professionals. Our Medical Director works with our Resident’s personal physician to respond to individual challenges, as well as their opportunities. The Cadbury Park program of care for Alzheimer’s and dementia Residents provides for a higher level of staffing for each Guest – with up to one Cadbury Park Guide for every three Residents – as well as a special schedule of activities customized to the Guest’s abilities and needs. Our nursing staff is located on-site 24-hours a day.  Resident comfort is diligently maintained, with regular housekeeping, clothes and bedding laundered once per week (or as often as needed), and fresh towels provided daily.